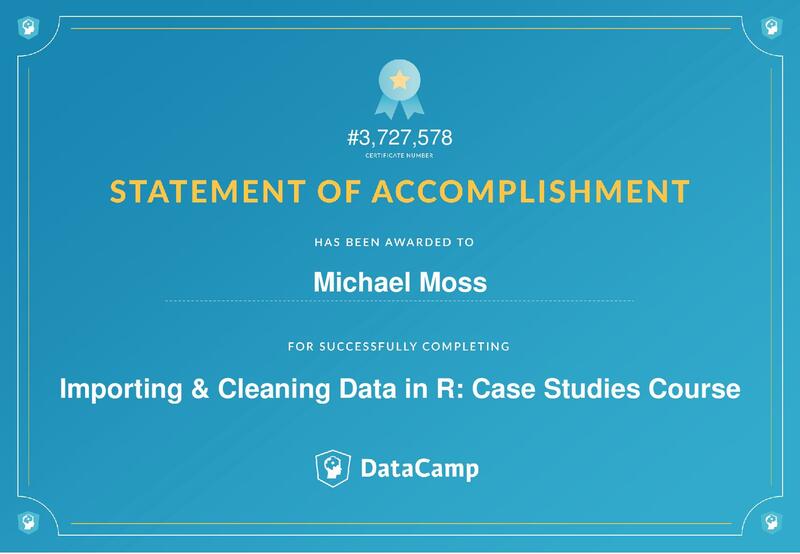 Running exciting analyses on interesting data sets is the dream of every data scientist. 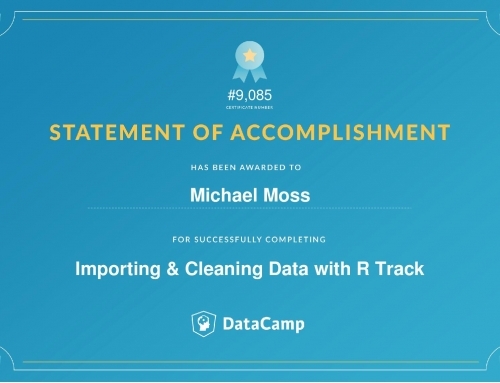 But first, some importing and cleaning must be done. 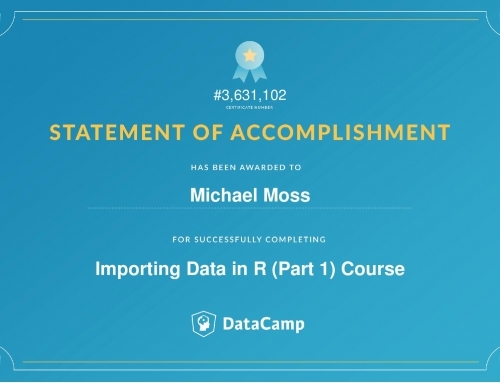 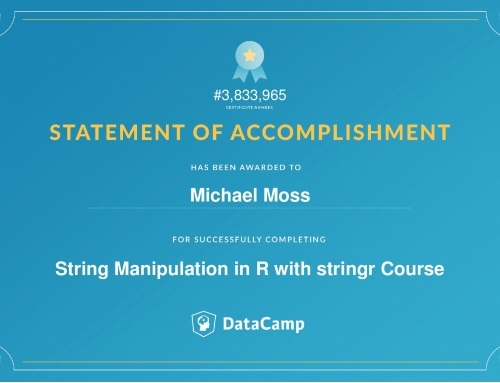 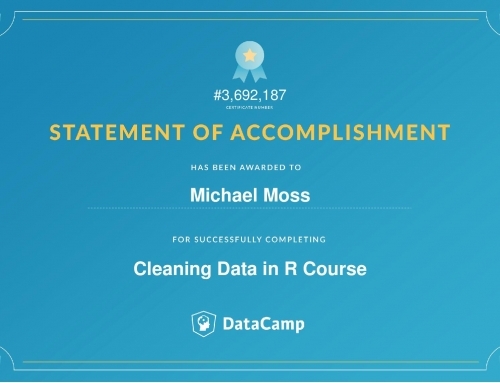 In this series of four case studies, the student revisits key concepts from our courses on importing and cleaning data in R.